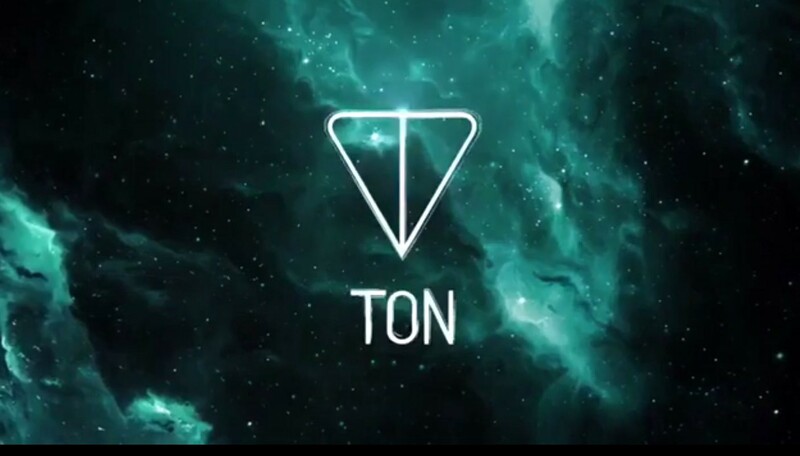 Telegram’s Own Cryptocurrency, TON Is Almost Ready To Be Launched. 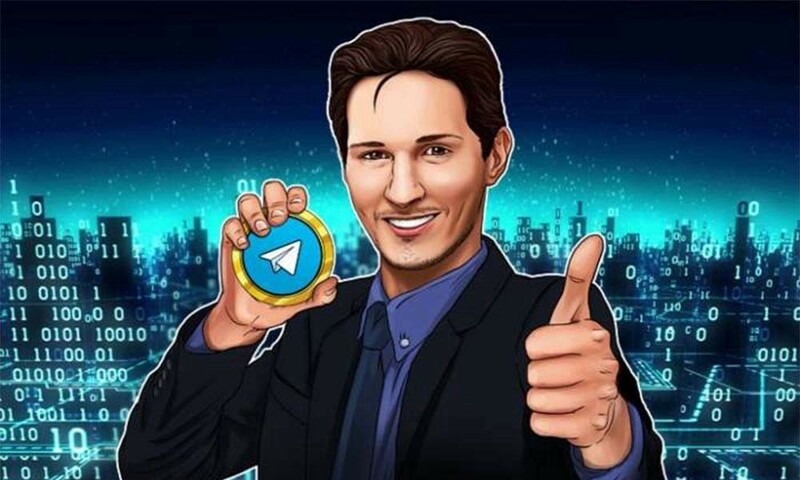 Almost everyone today who is active on social media is familiar with the Telegram app, a unique chat app that allows us to have to access all kinds of different channels and new and essential information on the subjects that you are interested in. You can talk to anyone in the world by using the Telegram app, but the application offers more than just chat options, it’s already creating its own crypto. Telegram, at one point, was much less famous than all the other platforms such as Facebook Messenger and WhatsApp. However, it received a lot of attention from the cryptocurrency community due to its security and integrated encryption, propelling it to the front lines of communications alternatives. According to an investor update, Telegram’s $1.7 Billion Cryptocurrency is 70 percent Complete. 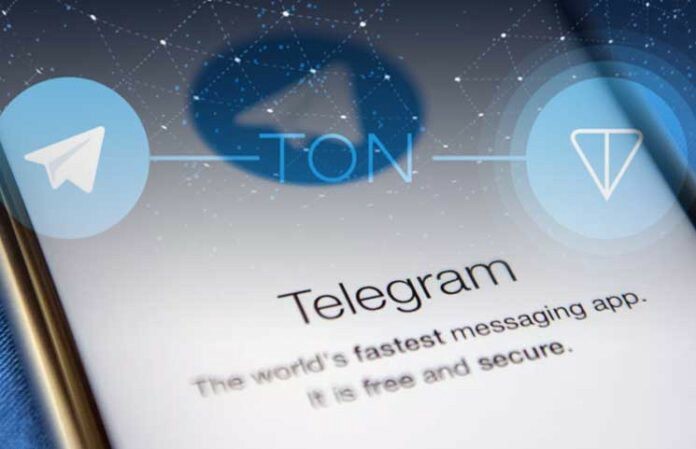 The long anticipated cryptocurrency project by the social media giant, Telegram’s TON is 70 percent ready. Moreover, the most noteworthy element of the report, which was leaked on the LinkedIn platform and it was not available publicly before, is that the virtual machine (which is very identical to the Ethereum Virtual Machine) is going to execute smart contracts on the TON is all but ready to deploy. Telegram, which is founded by the Russian entrepreneur Pavel Durov and his brother Nikolai. Secure messaging service that sees global usage, within their crypto community, raised over $1.7 billion in its private ICO sale. The Telegram Open Network will be the competitor to Ethereum. This means that it is probably going to play host to other tokens as well. Arthur Hayes, the CEO of BitMEX, commented that the Telegram ICO tokens is not listed yet on any secondary exchange platform and that he sees in the near-future of ICO tokens a “reckoning” — specifically in 2019. Some elements of the network in addition to the TVM are already complete, according to the report. Such as Overlay networks and ADNL, has already been finalized. The parts that were lagging as of September, having less than 50 percent of the work completed, were the validation software stack and important block manipulation library. developer resources and Smart contracts were also just barely begun. It was not specified when’s the test version of the TON will be live, but if they are already at 70 percent of the development in only about six months, then we predict that it would be soon, maybe in a couple of months. This story is published in The Startup, Medium’s largest entrepreneurship publication followed by +420,678 people.